"Rick's singing has had a tremendous influence on me from Big Pink right up to the present day. It's only my humble opinion, but I think you have to be a great musician before you can sing like that." 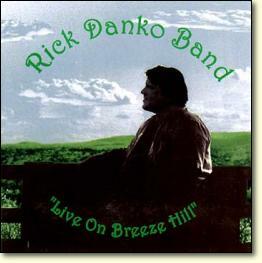 "Rick Danko is one of the all-time great writers, musicians and interpreters. The first time I heard Rick, I knew he was something out of the ordinary, a commanding presence both inspiring and healing. Even after thirty years, his soulful, artistic intergrity has never wavered. 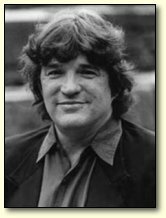 Rick Danko is an artist true to himself and to the rest of us." "Rick's voice was - and still is - unbelievable, the watermark for an entire modern music generation. His solo performances are the work of an American troubadour with few peers." 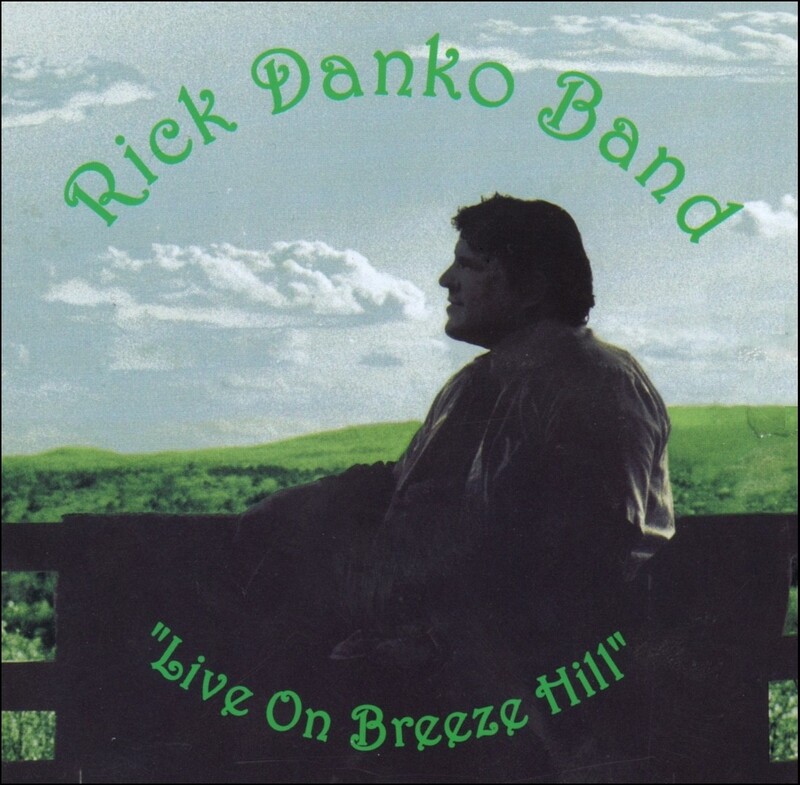 Rick Danko's solo album Live On Breeze Hill, released in August 1999 on Woodstock Records, is an 11-song collection of inspired performances from The Band's legendary bassist and lead singer. 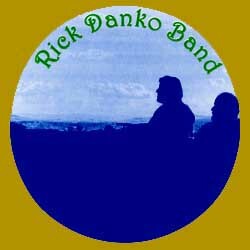 Backed by some of the finest musicians in the business (including Band-mate Garth Hudson and long-time collaborator and Band producer Aaron "Louie" Hurwitz), the Rock and Roll Hall of Famer is in fine form on this outing, which is sure to please Danko fans old and new. Live On Breeze Hill captures the intimacy, immediacy and excitement of Danko's live, electric performances, and features creative reworkings of requisite staples "Twilight" and "Stagefright", ingenius versions of long-lost gems "Caledonia Mission", audience favourites "Crazy Mama", singalongs "Blaze Of Glory" and classics "It Makes No Difference" and "The Shape I'm In". The CD also includes a bonus studio track, a new arrangement of Danko's "Sip The Wine" which ardent fans will recognize from its first appearance in The Last Waltz. 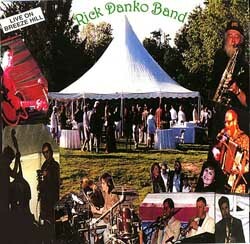 Danko's nine-piece band also features Letterman horn player Tom "Bones" Malone (trombone, baritone sax), former Tower Of power saxophonist and current leader of the Saturday Night Live band Lenny Pickett (tenor sax, clarinet) and renowned studio player Jim Hynes (trumpet). A portion of the proceeds from Live On Breeze Hill will benefit Greenpeace, whose mission is to protect the health of the planet. A promotional single for Breeze Hill, with the tracks "Sip the Wine" and "Next Time You See Me," was released in May 2000.